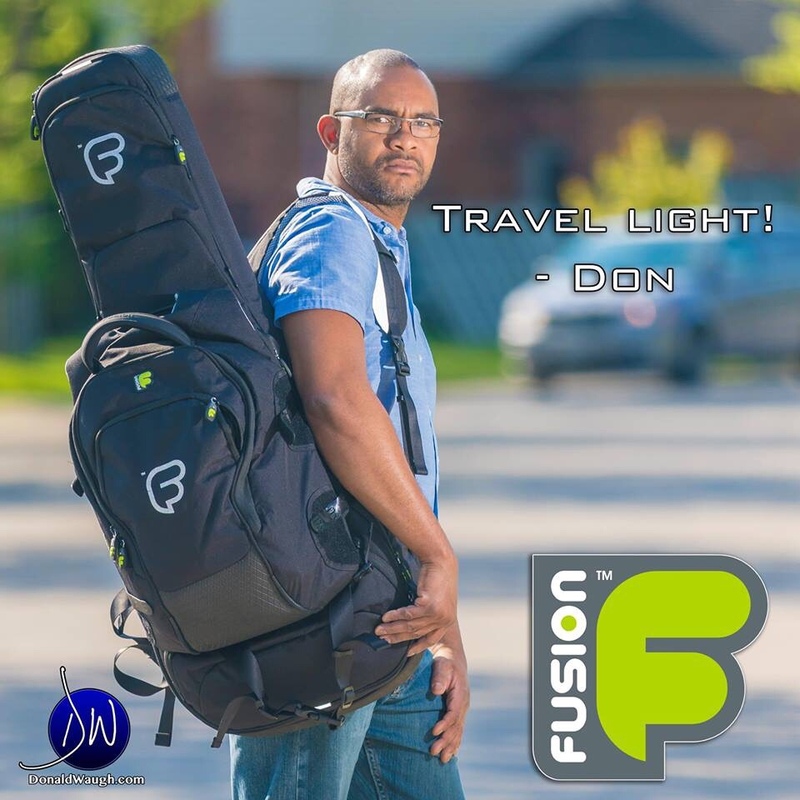 I have been using the Fusion Urban gig bag and Fuse-on bags for several months now, and I’ve been to over a dozen cities around the world, traveling on various types of aircrafts. I must say, the Fusion Urban gig bag has held up to the abuse of being gate checked and being left out in the rain. This bag still protected my bass under these harsh circumstances. I go into greater detail in the video below. Enjoy! Learn more about Fusion Bags here.